Fail to play some MP4 videos with your iPod? It must be the iPod Compatible format issue. You can convert MP4 to iPod compatible format. Actually, MP4 is a container format with different codecs. Your MP4 codes can't be suppported by iPod. 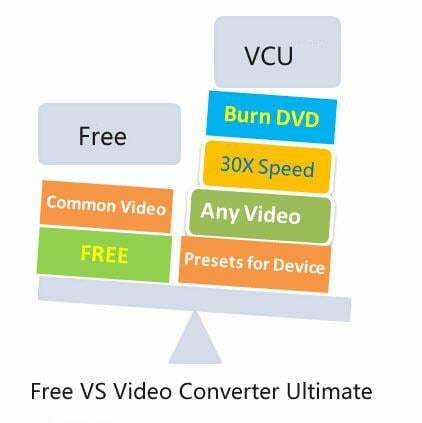 Here I will provide a one-stop solution that trouble-shoots all your format incompatibility issues with a powerful video converter. It features on powerful conversion capability with unparalleled speed and simplicity. Convert video to many device-compatible formats, like MP4 to iPod, etc. Just download and install this MP4 to iPod converter for windows (Windows 10 included) and follow the step-by-step guide below. Step 1 Add MP4 files into this MP4 to iPod converter. If you get MP4 files at hand, simply drag them to the program window. If not, click the Convert tab> Add Files to load MP4 videos from your hard disk or portable devices. If you have a couple of MP4 files, load them together to save time and ease your conversion. Step 2 Select the output format as iPod compatible format. Click the down arrow icon beside Convert all files to: to access output format list. Then click the Device tab and choose Apple category in the left bar. After that, select your iPod model in the right side. 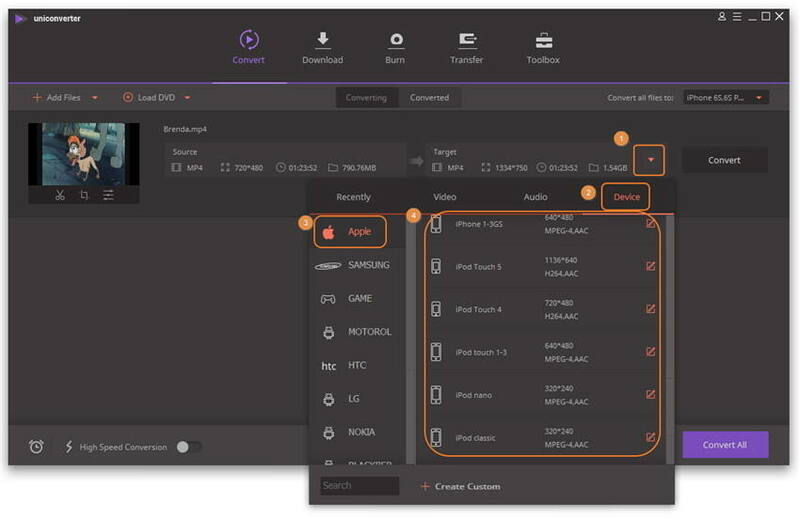 You can customize the output bitrate, frame rate, resolution, codec, etc by yourself, just click the + Create Custom option to access the setting window. 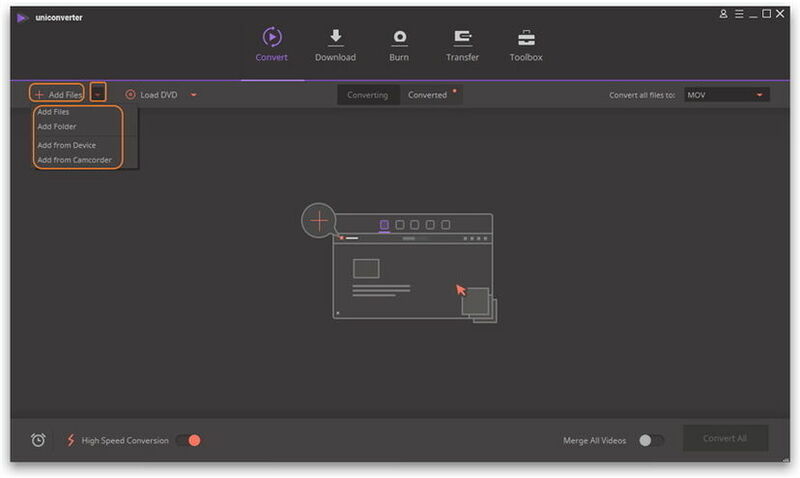 Common editing functions available: crop, effect, watermark, and subtitles (simply click the editing icons under the thumbnail of the added MP4 files). Step 3 Start MP4 to iPod conversion. When it's all the way you like it, click Convert button. This program is very efficient in conversion and the progress bar will show you the percentage and remaining time. When all conversions complete, you can transfer the converted videos to your iPod directly through the Transfer tab and then you're able to play them anytime, anywhere. Please enjoy! Learn more about the video to iPod transfer here. Wondershare Free MP4 to iPod Converter can free convert MP4 to iPod, edit video with the powerful video editing function and download YouTube videos. 1. MP4 to iPod conversion will be with watermark. 2. Transfer only 5 converted files to iPod. 3. Burnning DVD is supported with watermark. 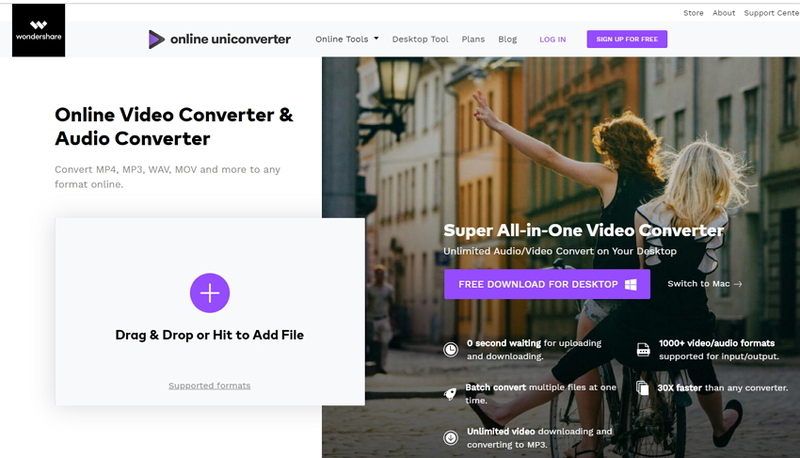 Without any third-party software, you can easily convert MP4 to iPod supported format like MP3, M4A using Online UniConverter (originally Media.io) below. But like other online converter, if your file is too big, it will take a long time to upload and convert files. If you seek for a versatile video conversion tool and need to get the excellent output quality. Just try Wondershare UniConverter (originally Wondershare Video Converter Ultimate) below.